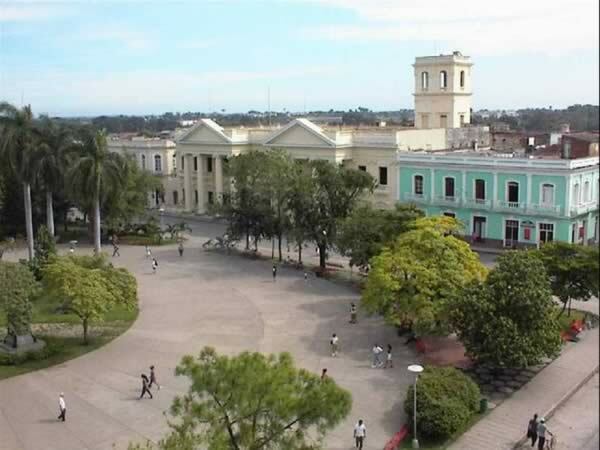 It is considered the third most important city in the island of Cuba, preceded only by Havana and Santiago de Cuba. It was founded on the 15th of July 1689 by a group of families seeking a new place to live and enjoy a quieter life than that of the town of Remedios where they had been settling until then, seeing as it continuously suffered from corsair and pirate attacks. 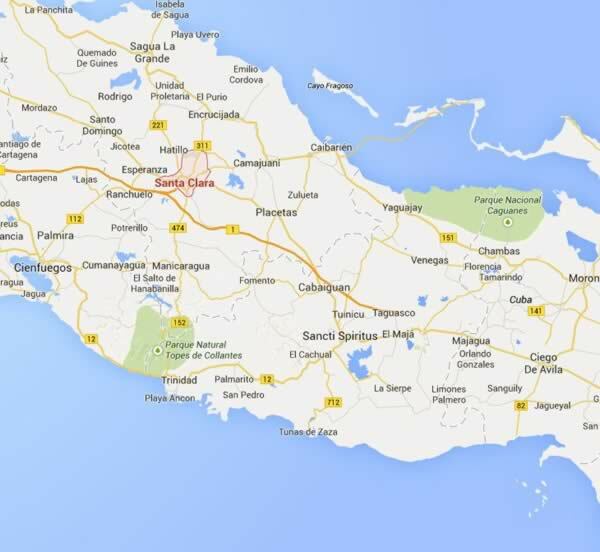 Throughout its history it bore various names, starting with Cayo Nuevo, going through other appellatives like Villa Nueva de Santa Clara, Pueblo Nuevo de Antón Díaz, Villa Clara, and then finally, Santa Clara. The city is strongly linked to the figure of legendary guerrilla Che Guevara since this was a capital taken over by the hosts lead by the Argentinean–Cuban commander during the final offensive culminating in the triumph of the revolutionary process lead by Fidel Castro in 1959. The zone close to Park Vidal is the most antique since it was the one that formerly encircled the central square, which served as a starting point for the city’s urbanization after its foundation. In the environs of the park one encounters the most ancient buildings.